My name is Alexander Schulze-Ardey. I was born in 1983 in Germany. 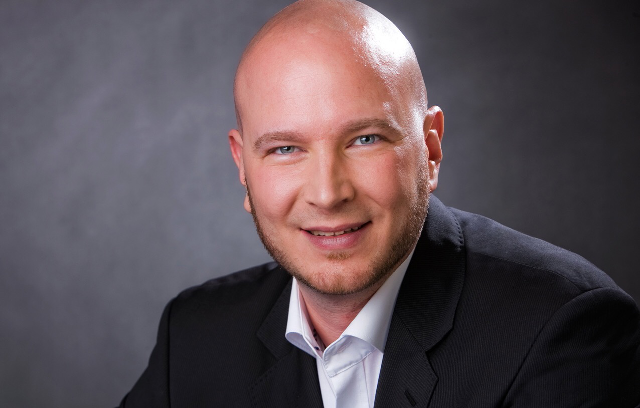 Graduated as Master of Science with honors in 2010 and as Dipl.-Inform. (FH) in 2008, I attended the University of Applied Sciences South Westphalia studying Computer Science. I have been working as a software engineer, architect and technical project manager since 2009. Some of the technologies in which I am interested in. 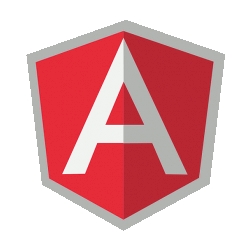 Angular is a structural framework for dynamic web apps. Powerful features are data binding and dependency injection. 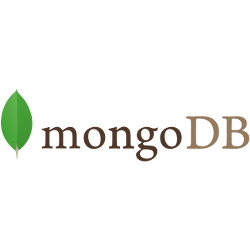 MongoDB is an open-source document database, and leading in the NoSQL sector. 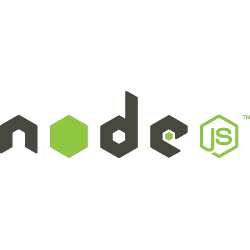 Node.js is a platform for easily building fast, scalable network applications. Express is a minimal and flexible web application framework. 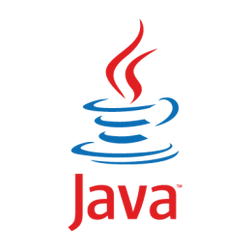 Java Platform, Enterprise Edition (Java EE) is the standard in community-driven enterprise software development. 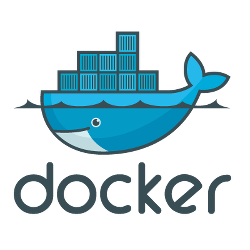 The docker engine automates the deployment of any application as a lightweight, portable, self-sufficient container.